A must-watch session for companies/individuals running B2B Events, Conferences, Exhibitions and Webinars. 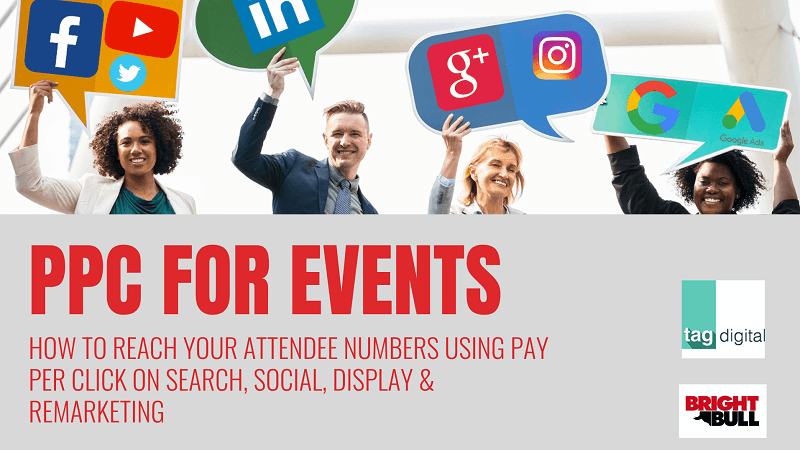 Director of TagDigital.uk PPC for events expert Laura Davidson shares us her in-depth analysis and insights on the PPC campaigns she has been running for her client's B2B events. 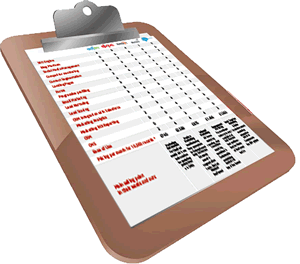 Start your PPC campaign with this guide and get a free consultation if you wish so. 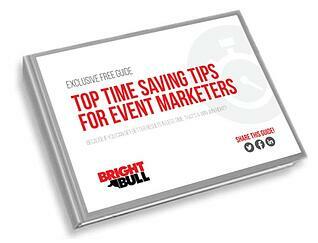 An extensive guide for attracting and keeping hold of your best event marketers. This guide includes a blog and a 1-hour video recording of the webinar with two industry experts explaining and sharing their experience on placing top event marketing talents for over 20 years. 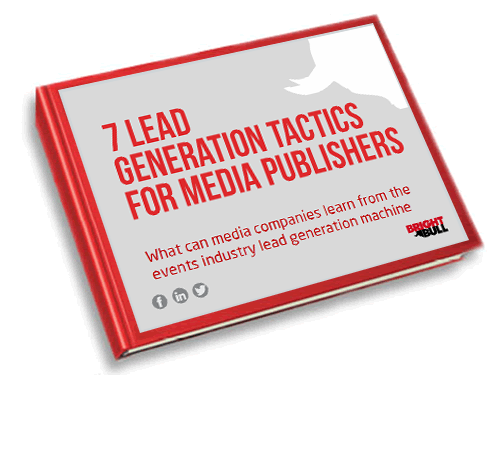 Sign up now and build your great event marketing team. 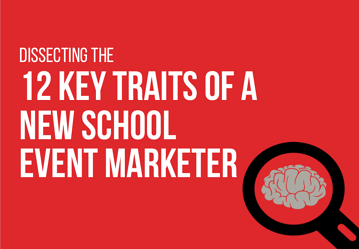 Your go-to guide to the key traits that identify a new school event marketer - plus expert insights, best practices and tips to really help you transform your teams into an inspiring clan of super-event marketers. 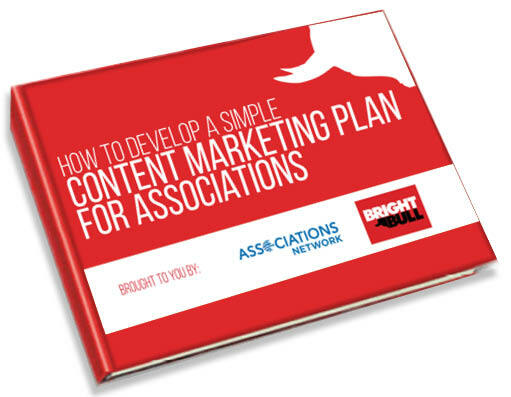 Time is the most valuable resource for marketers and this guide give you actionable tips on how you can get a handle on yours. 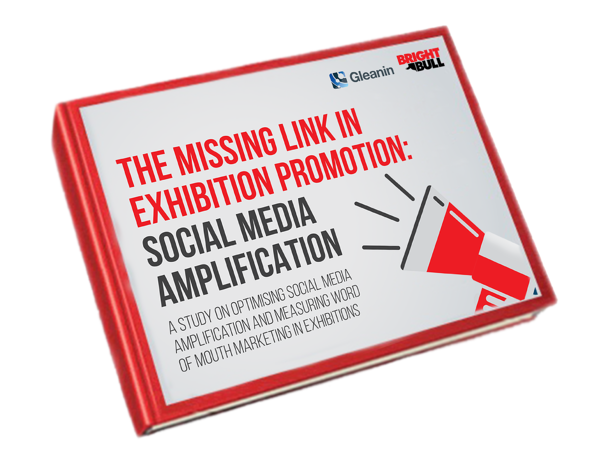 Have you ever wondered, what would happen if most of your sponsors, exhibitors and visitors shared your content with their networks? 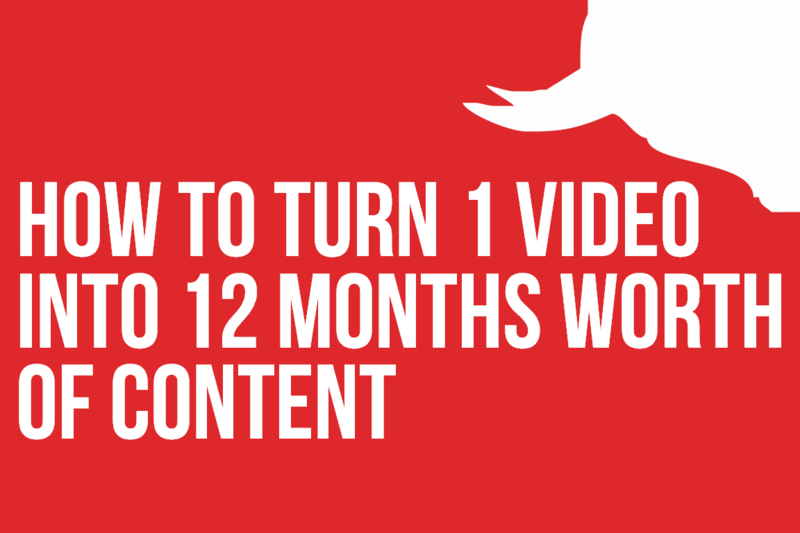 The aim of this presentation is to show event professionals how to repurpose video content from an event and how to use it to build a content strategy that generates visitors, leads and delegates. 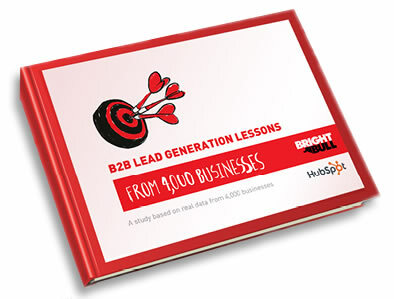 We partnered with Hubspot on this ebook providing exclusive insight from 4,000 of their clients' lead generation tactics, so you can learn how to drastically improve the quality of traffic to your site and generate quality leads. 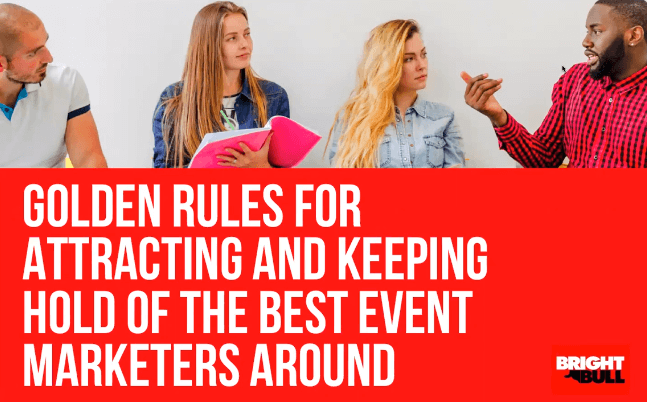 The conference industry is changing fast, and event marketers need to keep on top of the trends unfolding in order to keep up with the competition - and surpass them. 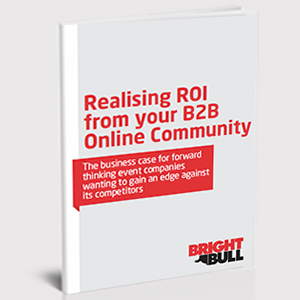 Creating an online community is the number one priority for CEOs and MDs of leading B2B event organisations. But where to start? From fundamentals such as not allocating sufficient time for event marketing, to more advanced pitfalls like neglecting to integrate marketing channels, this ebook details the most common traps marketers fall into - and tells you how to avoid doing so yourself. 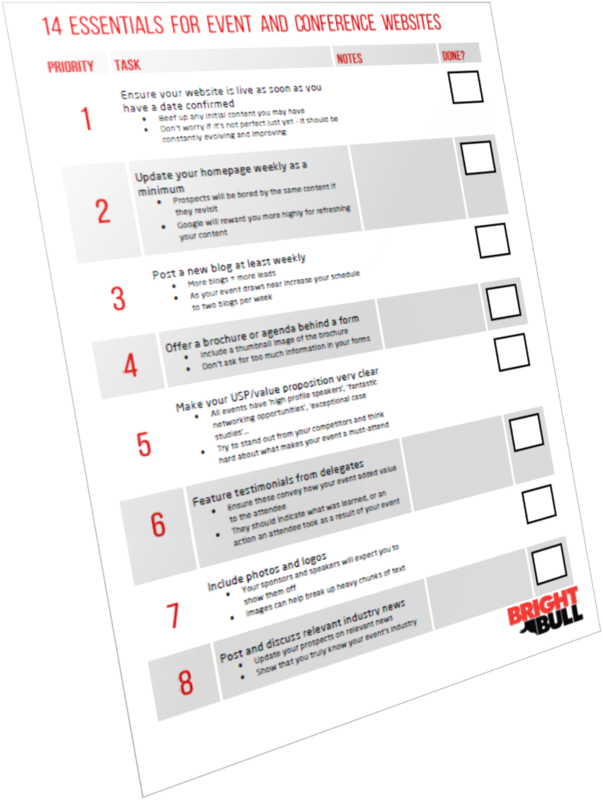 Are you optimising your online first impression? 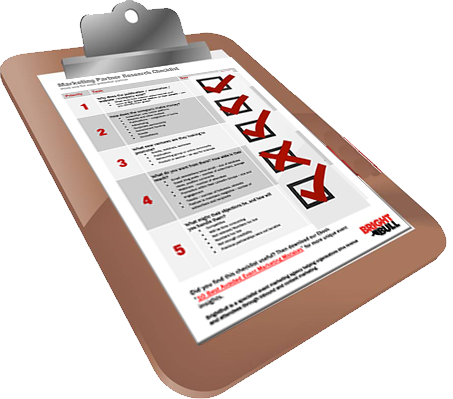 We're offering a free B2B marketing best practice review. Refresh your marketing strategy, identify opportunties for growth, and see where your current marketing activities compare against the benchmark.